AEC, General, MFG autocad 2020, autodesk, cad, software. permalink. Matt is the Senior Applications Engineer at Quadra Solutions. 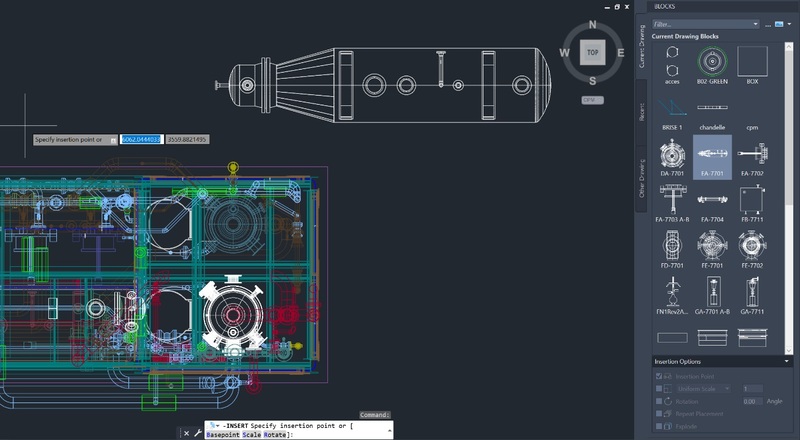 Working primarily with Autodesk Inventor, he helps Quadra Assurance customers maximise the potential of the software and solve design challenges. He blogs about Autodesk Inventor, design hints and tips and troubleshooting.